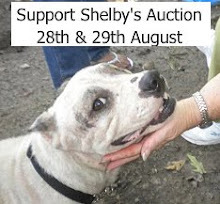 Be proud to display both of these two car magnets - there couldn't be a better item to bid on to show your support for sweet Shelby! One says, "Don't Shop. Adopt!" and the other says "Peace. Love. Rescue." Mommy & I will bid 10.00. 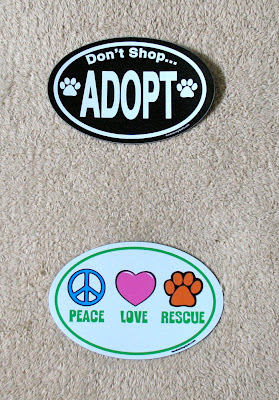 We will Bid 12.00 Dollars! 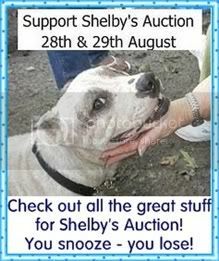 Velcro and I bid $15.00 to help Shelby!! !